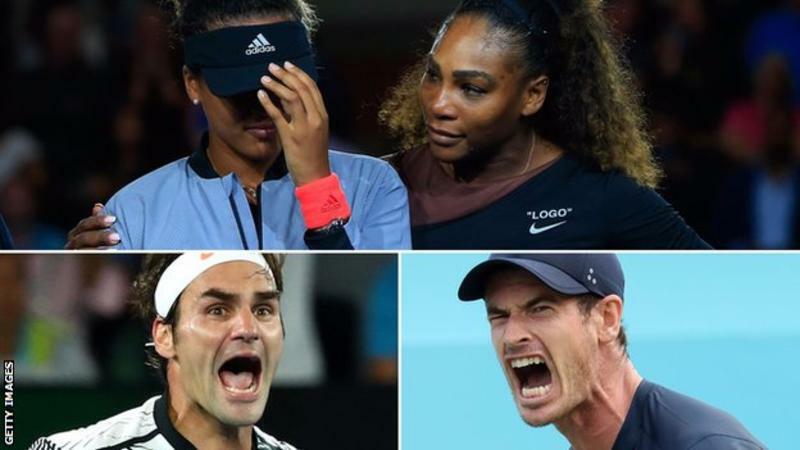 Maiden Grand Slam victories, 20th Grand Slam victories, comebacks, meltdowns… 2018 has provided no shortage of talking points. With the final tournament of the year, the men’s ATP finals, having taken place, it is time to look back on the past year. Can you remember the biggest moments of the year?